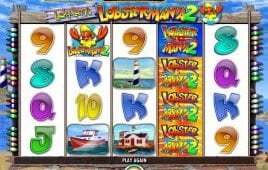 The free slot game is one of the oldest games with sevens. With this game, the developer targeted to change the classic gameplay into the simpler version. 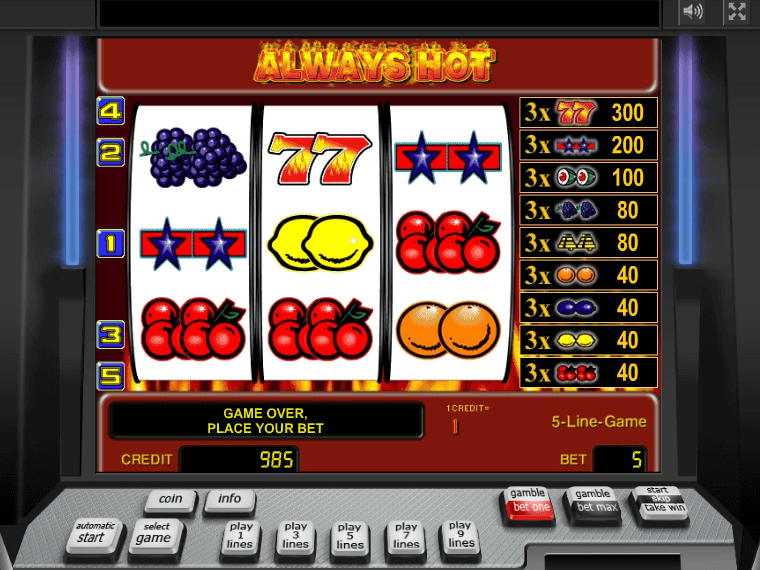 The game represents the beginning of slots with sevens in the Novomatic family. 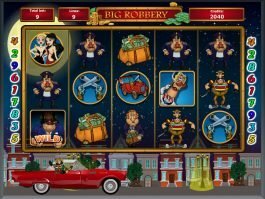 The theme represents classic slots. 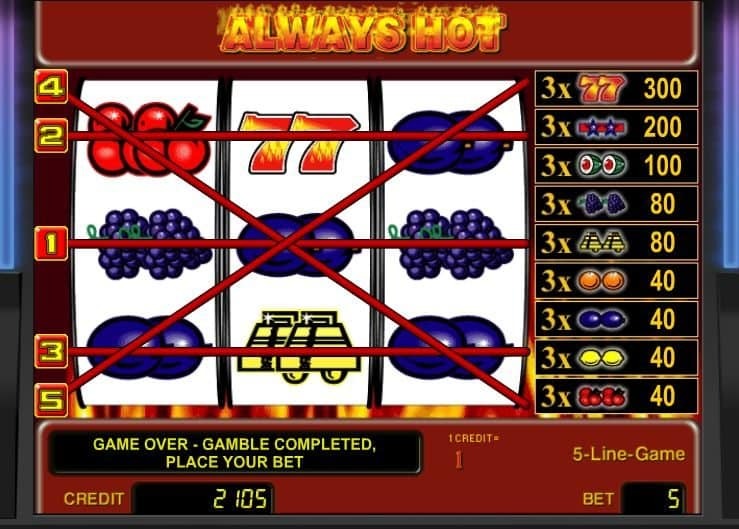 You will find the common symbols and fruits at the reels of a traditional slot, but Always Hot brings a colorful dice. You cannot change the number of lines, which is fixed to 5. You get 3 reels, but still can make a dynamic bet where 100 will be the maximum bet and 5 minimum. For spinning 3 reels, you have to hit the Spin/Start button. There is a ‘risk’ or gamble feature that may help you to double up your prize. 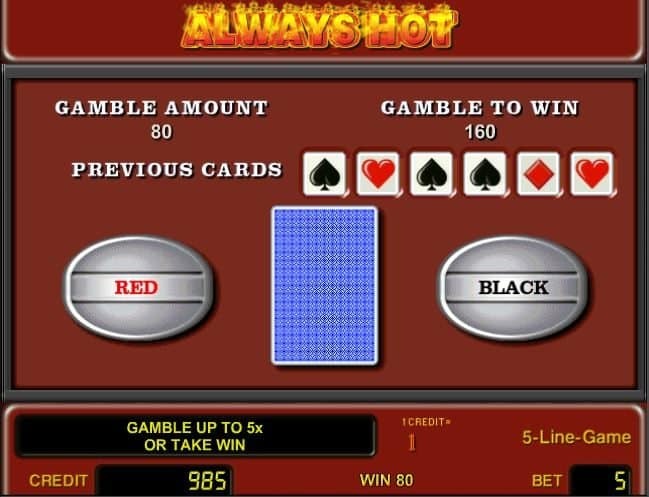 No bonus feature is available with free Always Hot slot, but is possible to add three times to your winnings by getting the same symbol covering the entire screen. 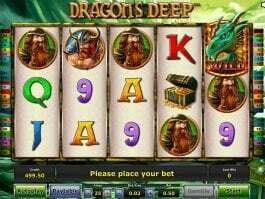 What you will see in this free slot are dice sides with a varied number of points. In addition, there are three cubes with hieroglyphs or stars. 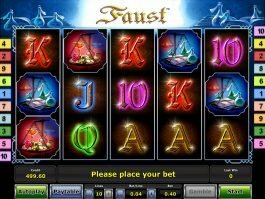 No free spins and special symbols are available. 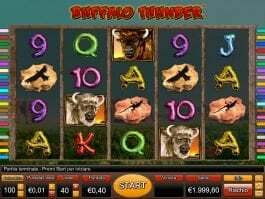 This is a classic slot, which makes the availability of special features limited. 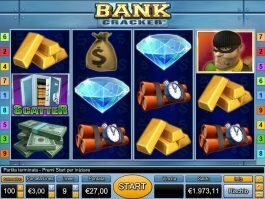 There are only basic symbols that form winning combinations and another feature of gambling to double up your winnings. 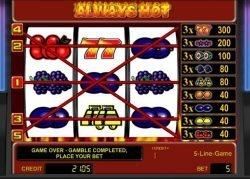 Amazing graphics and huge payouts are what have made Always Hot online an incredible slot machine game that has won the admiration of many people across the world. 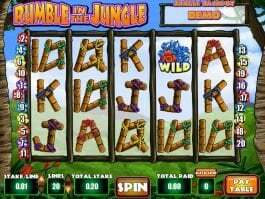 This free slot machine with 3 reels and 5 lines is essentially designed with the best interests of gamblers at heart and you can bet that it is one of those must play slots. 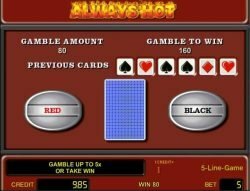 The game play of Free Always Hot online slot machine game is similar to Fruit Cocktail or Beetle Mania and it is a game that you will certainly not want to miss.